Does Capoeira Have the Same Ranking Systems as Traditional Martial Arts? Does Capoeira Have the Same Ranking Systems as Traditional Martial Arts? 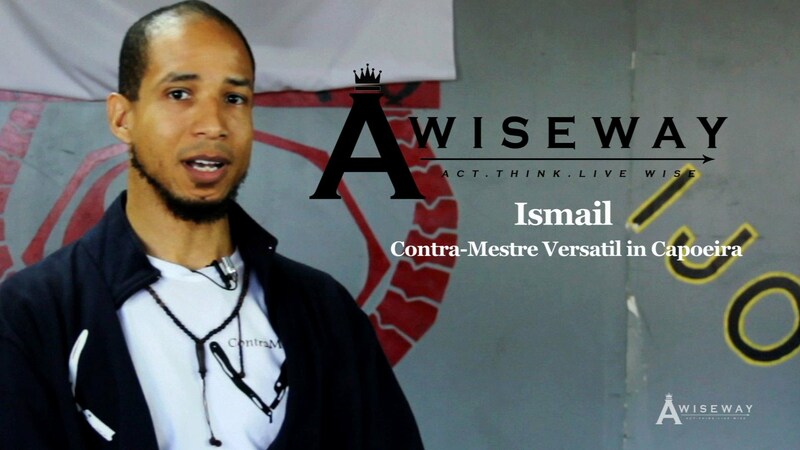 : Ismail, Contra-Mestre Versatil in Capoeira, discusses the ranking and belt system of Capoeria. Capoeria’s belt system follow the colors of the Brazilian flag. He mentions that some schools enforce wearing shoes or not wearing shoes. He talks about the history behind this and how it was previously established by the students ability to afford shoes. This rule has since been established based on beliefs of defense. Previous StoryHow Did You Switch from Pro Basketball to Pro Education? Next StoryWhat Are the Steps in the Mortgage Application Process? 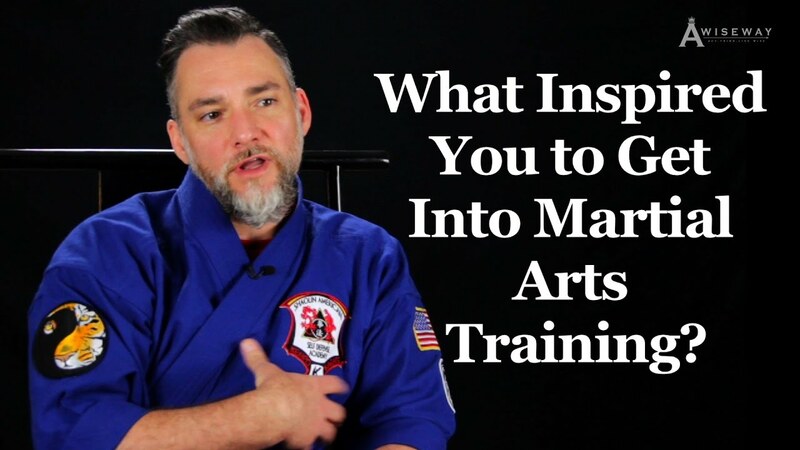 What Inspired You to Get Into Martial Arts Training?